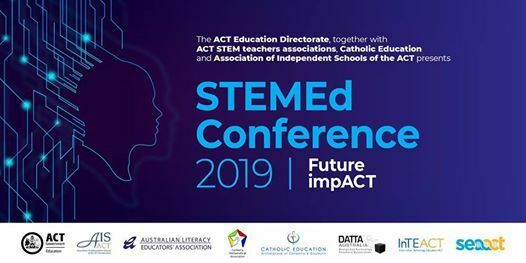 STEMEd Conference 2019 Future Impact. 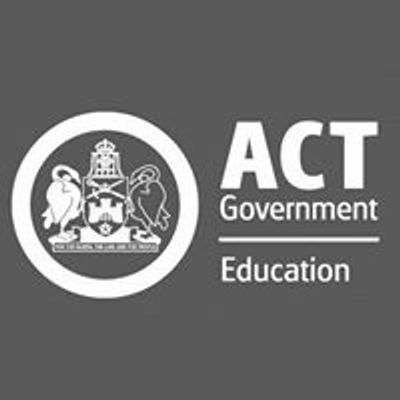 Tickets now available. On 5 /6 April 2019. 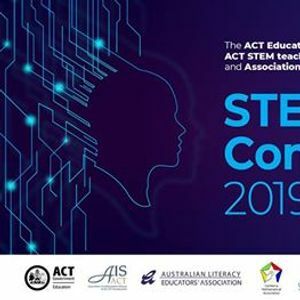 For P-12 classroom teachers & school leaders from all sectors to learn about leading practice in STEM education & innovative futures learning initiatives.